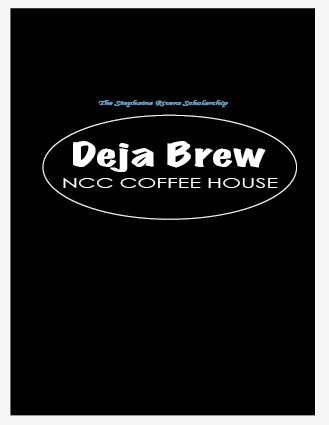 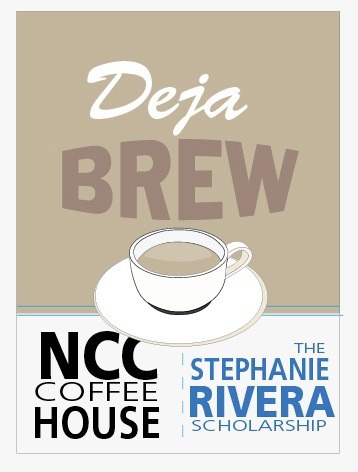 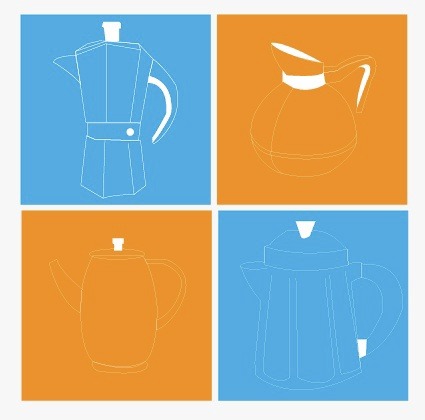 Recreateing the logo for Northampton Community College coffee shop "Deja Brew" t-shirts. 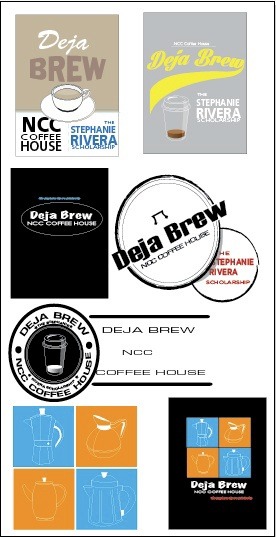 The t-shirts will be worn by the employes and sold to the studnets and faculty. 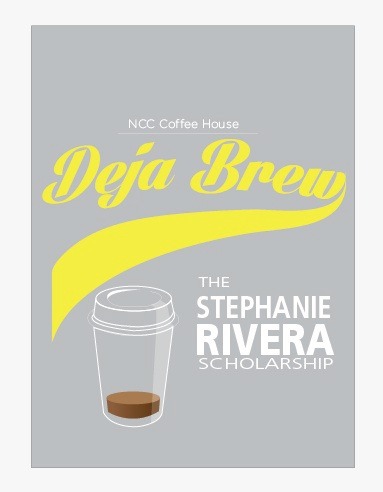 By sponosring and supporting "The Stephaine Rivera Scholarship" fund. 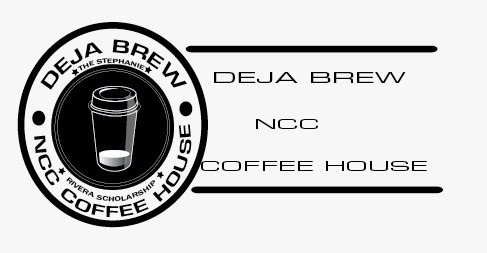 Redesigning a coffee shop's t-shirt logo for the local community college.